Wide range of Manx language courses. 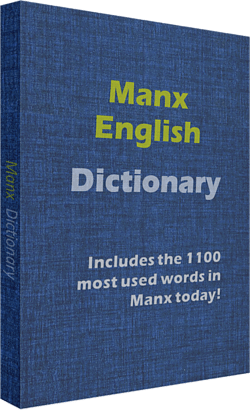 Manx dictionaries, language learning software, Audios CDs and more. With courses from LinguaShop, you can pick up enough Manx to hold a conversation and read simple books, in as little as 2 to 4 weeks. You'll be amazed at just how quickly you learn! Learn Manx the easy, fun and fast way. Whether you're a complete beginner or you already know a few phrases in Manx, you'll be amazed at just how quickly you learn! The complete package is just $44.40. Start learning Manx today. 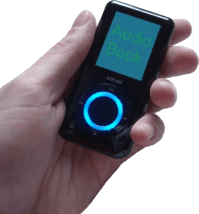 Download the Manx-English audio files and learn while jogging, exercising, commuting, cooking or sleeping. The MP3 files can be copied to your smartphone or your iPad (via iTunes). Download for just $9.00. Make the most of your trip to work by learning Manx words and phrases on the way. You'll learn hundreds of words & phrases in a very short time. The voice is in both Manx and English. Just listen, absorb and enjoy! This learn Manx audio CD is just $17.90. 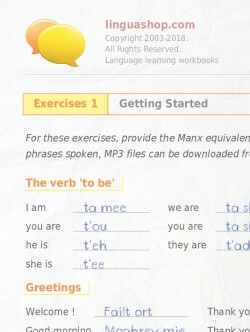 More than 20 pages of exercises in Manx to help you learn the most important words and phrases in the language. We suggest printing out the Manx exercise book and doing the exercises with a pencil or a pen. This time trusted learning method is a refreshing choice in this digital age. Download for just $6.80. Enjoy a collection of stories in Manx as well as hundreds of essential phrases and vocab. Ideal for those who would like to learn Manx while jogging, exercising, commuting, cooking or sleeping. The MP3 files can be copied to your smartphone or your iPad (via iTunes). Download for just $11.40. A great companion for Manx language learners, from beginner to intermediate level. Includes the most commonly used words in Manx today. The PDF files can be copied for viewing on your smartphone or your iPad (using the iBooks app). Download for just $4.90. Learn Manx now. You'll begin with simple Manx phrases and day to day vocabulary and advance at your own pace... seeing, listening and responding in Manx. Fun to use and also fun to learn! Download for just $36.00. 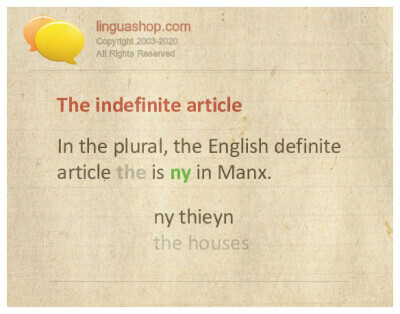 Make the most of your trip to work by learning Manx grammar on the way. Each page provides a clear explanation of a particular aspect of Manx grammar with examples of use. Perfect for use on a smart phone or an iPad (using the iBooks app). Download for just $8.00. Customer care is at the heart of our business. Whatever questions you may have, we'll always be there to help. We strive to make this site error free in 18 languages. If you find an error, simply hit the ✓ symbol and we'll update the site... and send you something for free as well. We've been helping people learn languages for more than 15 years. 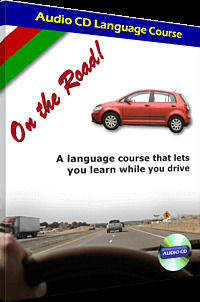 You'll be amazed how quickly you'll learn to get by in another language with courses from LinguaShop. 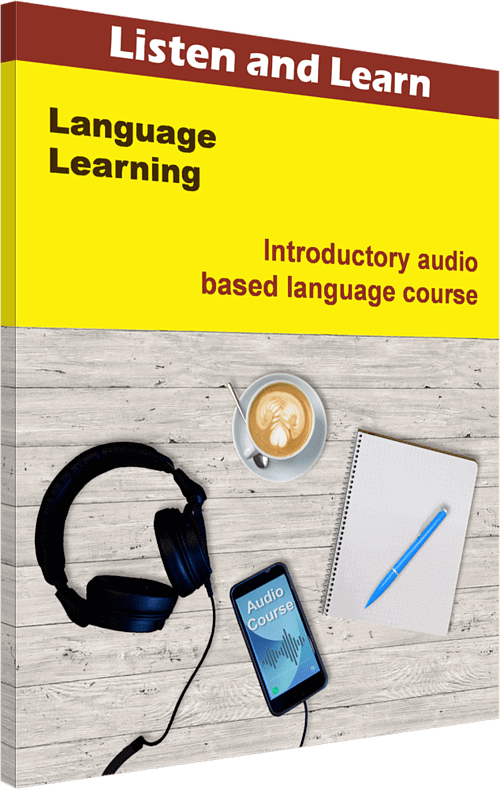 We've got language courses for learning more than 80 languages!